Mrs. Barbara McGee-Ewell was born on August 6, 1947 in Benton Harbor, Michigan to the late Kelly McGee and Geneva M. Smith. Barbara attended Bard Elementary School, Benton Harbor Middle School and graduated from Benton Harbor High School. She married Lawrence Chester Ewell in 1964 and had her first son Lawrence Kelly in December of that year. She then went on to attended Kalamazoo Community College. In 1966 she gave birth to her second son Jeffrey Brian and worked at Clark Equipment for a number of years, eventually moving to All Phase. In 1972, Barbara gave birth to her third son Lenell Chester. Barbara’s employment moved to the banking industry when she began work at Intercity Bank, eventually the family moved to Kalamazoo in 1989, and began work at Bank One. She ended her employment when she retired from Burlington Coat Factory in Crossroads Mall in 2018. Barbara was preceded in death by her husband Lawrence C. Ewell, and her son Lawrence K. Ewell. Left to mourn her passing are her sons Jeffrey Brian Ewell of Benton Harbor, MI, Lenell Ewell of Kalamazoo, MI. her sisters Jacqueline Jones-Bryant of Wayne, NJ, Cherry (James) Banks of Seattle, Wa Theresa McGee of Kalamazoo, MI., and a host of grandchildren, nieces, nephews, and friends. Barbara was a long-time member of The Stones Church under the leadership of Joel Brooks. She was passionate about faith and family. Known affectionally as “Barb” to family and friends, she was a devoted daughter, mother and grandmother. 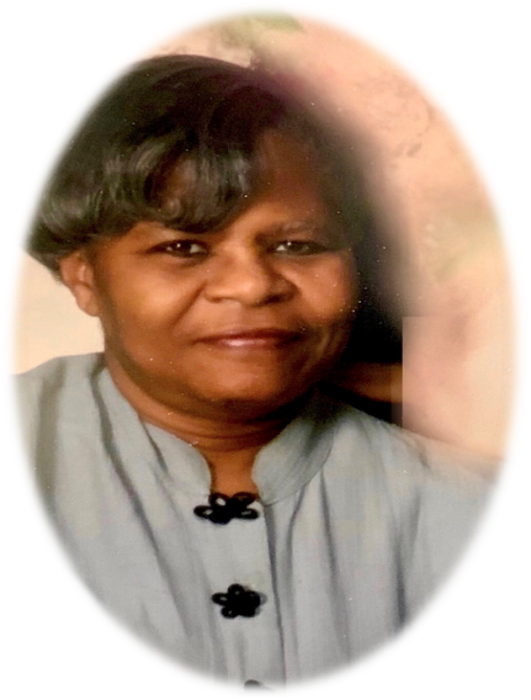 Serving as the hub for her extended family, she kept family members in touch with each other and up-to-date on all of our life’s events. She will be sorely missed by all.